It was a part-time job while attending high school that sparked Shaun Snelling’s interest in the culinary arts. West Vancouver’s Salmon House on the Hill gave him a place and platform to explore his creativity and share his talent with hungry patrons. Upon graduation he chose to pursue an engineering degree but after a brief stint at BCIT he found himself drawn back to the galley. To develop his craft and set the course for a passion-driven career, Shaun transferred to the Dubrulle International Culinary Arts program at the Art Institute of Vancouver in 2004. His years as Sous Chef at CRU Restaurant enabled him to further realize his personal cooking style before returning to the West side as Chef de Cuisine under the mentorship of Chef Wayne Martin of the upscale eatery, Fraiche. His career has since taken him through many renowned kitchens such as Bin 941/942 and the Opus Hotel and given him entrepreneurial opportunities such as owning a sandwich shop, working as a private chef, and gourmet catering. 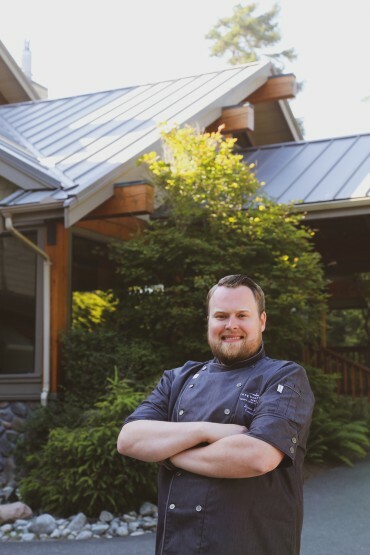 More recently Shaun has worked with some of Canada’s top chefs and impressed palates as the Executive Chef at The West Coast Fishing Club and Executive Sous Chef at Tofino Resort and Marina. As recently appointed Executive Chef, Shaun brings to the Long Beach Lodge Resort his love for fine dining. By adding a touch of West Coast flair to every dish, highlighting local seasonal ingredients and applying classic techniques, he aims to maintain the high quality experience guests have grown to know and love. 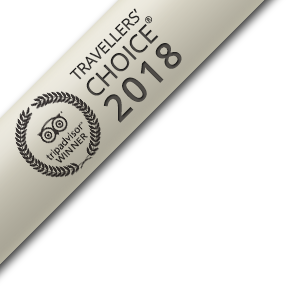 With Chef Snelling’s distinct influence, the Great Room will continue to be a place you can discover inspired dishes and creative flavours of the coast.